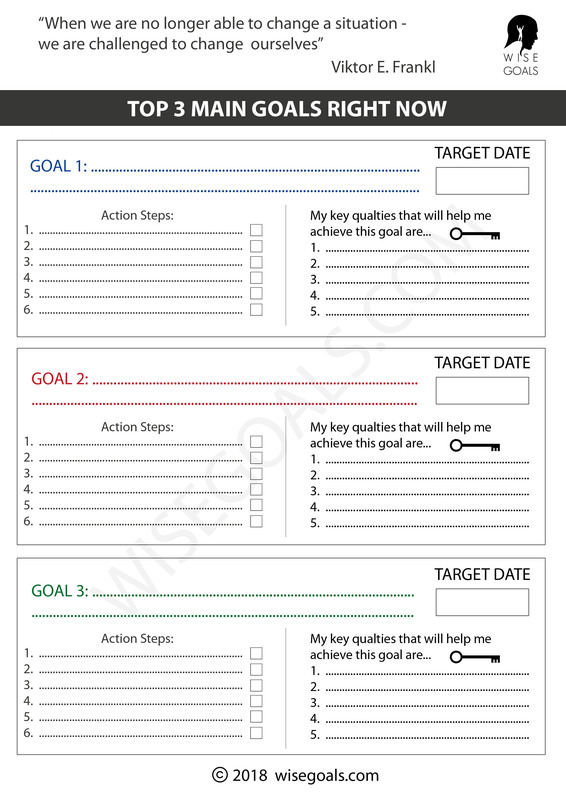 Below are a few examples of goal setting for children activities or methods you can use. Do you sometimes worry that goal setting for children is unrealistic? That they would never do it? That they just find that kind of thing too boring? After reading this you'll be ready to help your children set their own goals... setting them up for greater development and victories in their future. Once your child discovers what goal setting does a few times they'll be more able to strive for what's important to them! They'll feel confident they can accomplish things they want to! Let me share a little experience: So I was in one of my past jobs... Playing table tennis with this young lad. How can I say this politely... Ah forget it! He can barely hit the ball and it's driving me insane! "If we decide on a number, how many shots in a row do you think we can get?". "I don't know" he says hesitantly. "What about 10? Can we do that?". "No chance!" he says. Of course once we start aiming for this his concentration is transformed. We get 10 shots in a row quite easily. He says, "Can we try 20?" How to use this with whatever your child is into! The key is finding what your child already cares about and wants to succeed in. If you introduce goal setting like a ninja without becoming a teacher that explains the whole theory it'll work best! So if your child is into martial arts, a musical instrument, football, running, reading, whatever it is give them a challenge that they can't resist! And see if you can get then to challenge themselves! Your children actually couldn't be better matched to goal setting. They are full of energy and always up for a challenge. If it takes over an hour for your kids to get their school uniform you can ask them, "how quick do you think you could get changed?". "I could get changed in 10 seconds!" they might say proudly. Before you know it... They are setting goals! 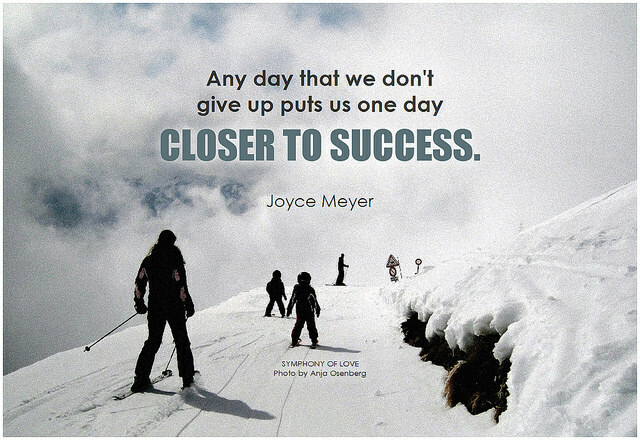 Joyce Meyer by BK. Attribution-ShareAlike 2.0 Generic. 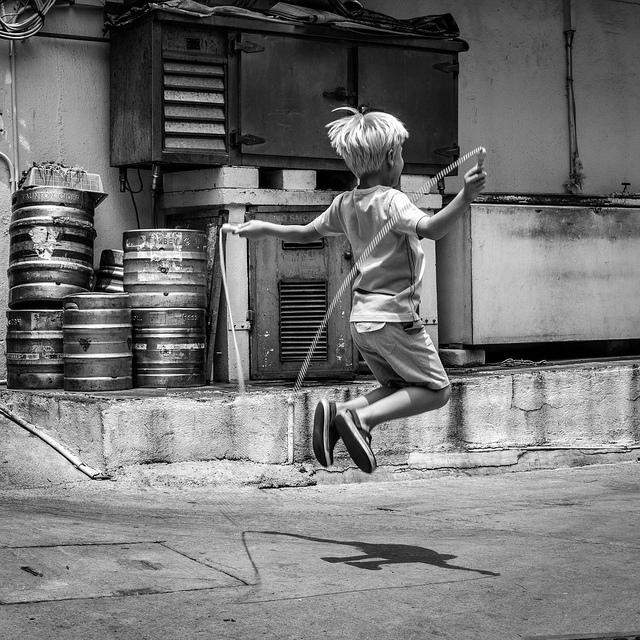 Kids at play #1 by Emilien ETIENNE. Attribution 2.0 Generic.